For more than 40 years, the Alamance County Recreation and Parks Department (Alamance Parks) has been working to improve the quality of life of Alamance County residents. Through our parks and programs, we encourage healthy lifestyles for children and adults, provide inclusive activities for all of our citizens, and provide access to the natural world. 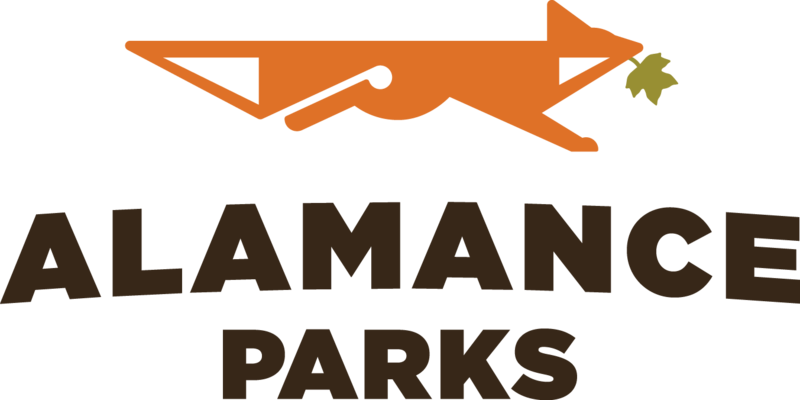 The Alamance Parks administrative offices and Visitor Center is located at Cedarock Park (3916 R. Dean Coleman Road, Burlington, NC 27215). We are open Monday-Friday, 8am-5pm. If you would like to receive our newsletter or have general questions, please send an email or call 336-229-2410. Information about Recreation and Parks Commission.